"Our goal is to prepare our young adults to be contributing members of the community." We take great pride in our Transition Program, which helps older children and young adults transition to post-school life. The transition post-secondary program serves adults with special needs ages 22-30. 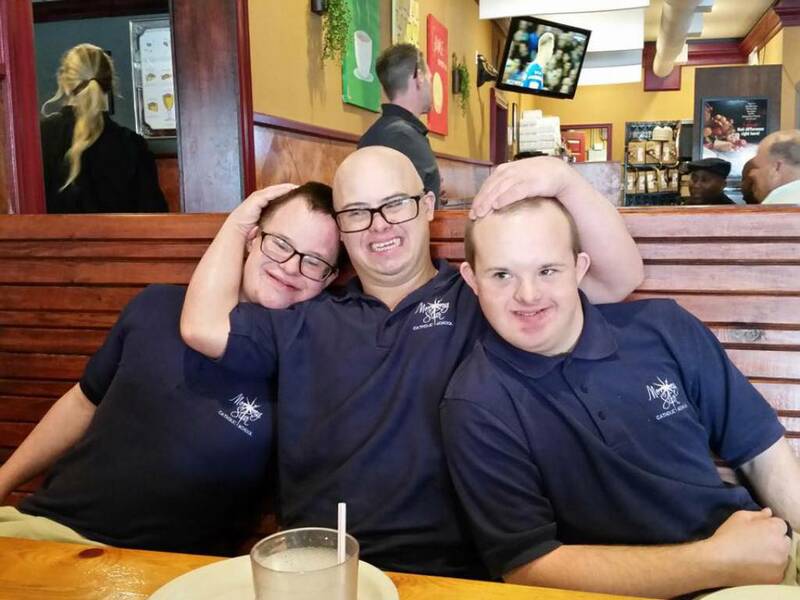 Our innovative and unique curriculum is designed for adults with special needs who have graduated or aged out of high school. This program will give our students the opportunity to prepare for their future. The skills and training attained will allow them to grow and be productive and respected citizens in our community. 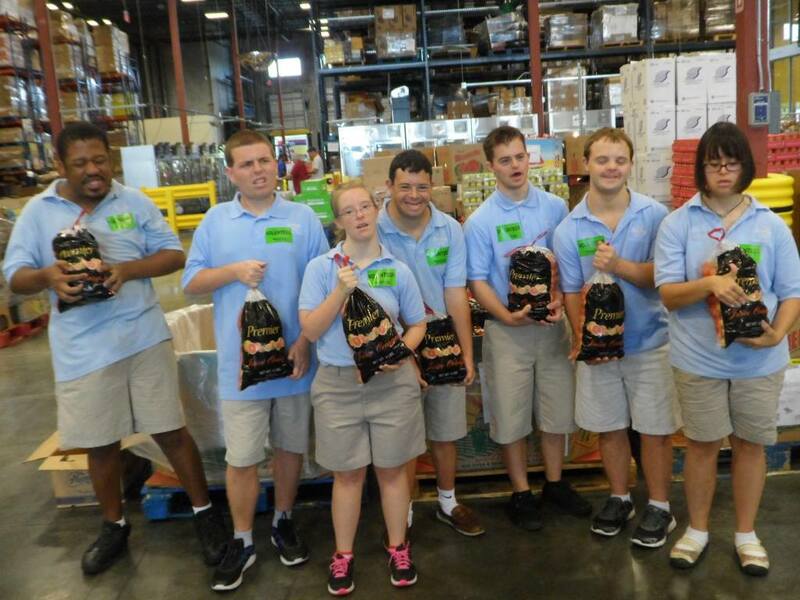 Program goals include working on tasks to increase independent living skills, social skills, and vocational skills (including off-site job training). We have partnered with several local businesses including supermarkets, dry cleaners, and restaurants. Students in the transition program experience a true working environment, learning practical skills, the expectations an employer has of an employee, and interpersonal relationships outside of a school setting.  These real-life occupations help develop skills that prepare students for life beyond the Morning Star Catholic School Campus. Three and five day programs are available. For tuition and to schedule a tour, click here.